When Francis Nyang visited the United States in the fall of 2013, he took the opportunity to address an assembly of youths at Delran High School in New Jersey. 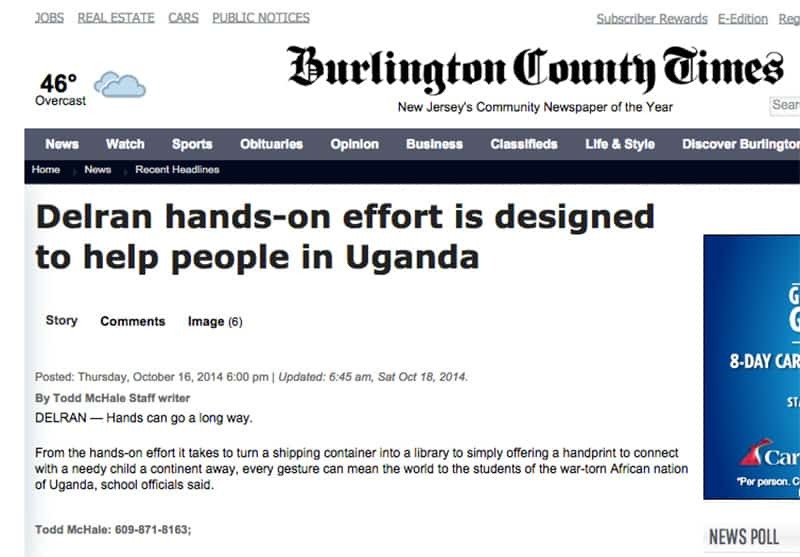 After hearing about the great need for medical care and education infrastructure in northern Uganda, the students and faculty of Delran decided to become part of the solution. 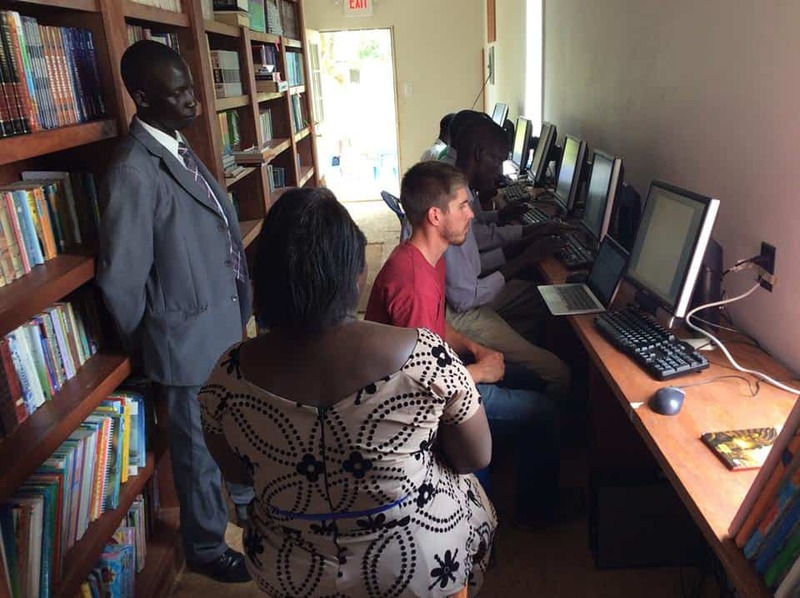 With the creation of the Hope Lives School in Aloi, Uganda, the Aloi community indicated the need for a library and educational resource center for the school children. 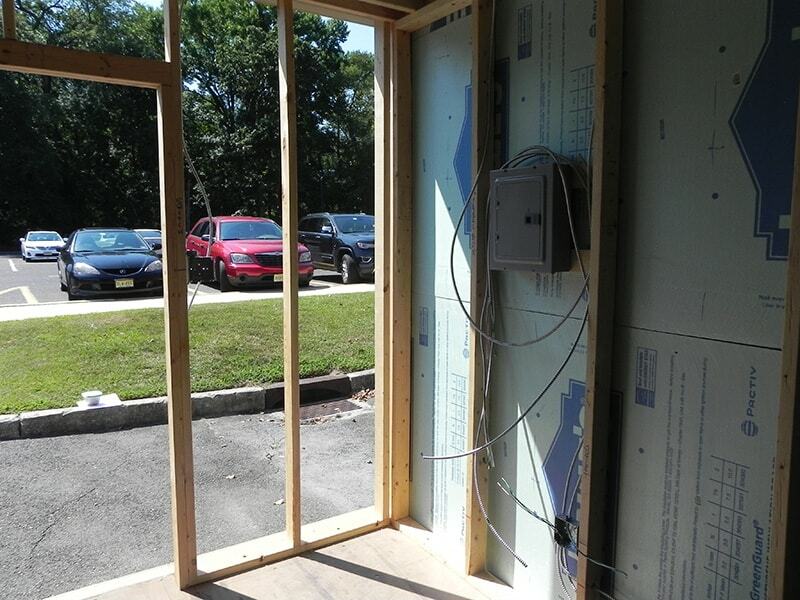 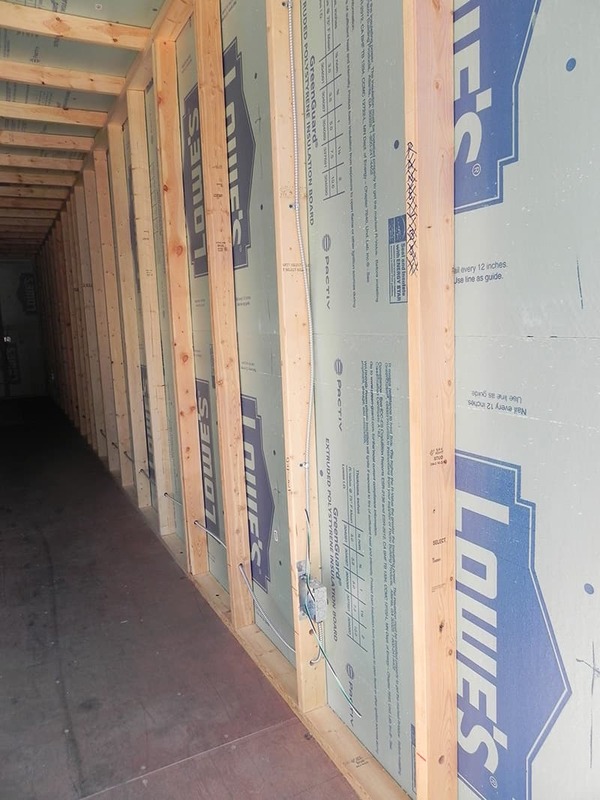 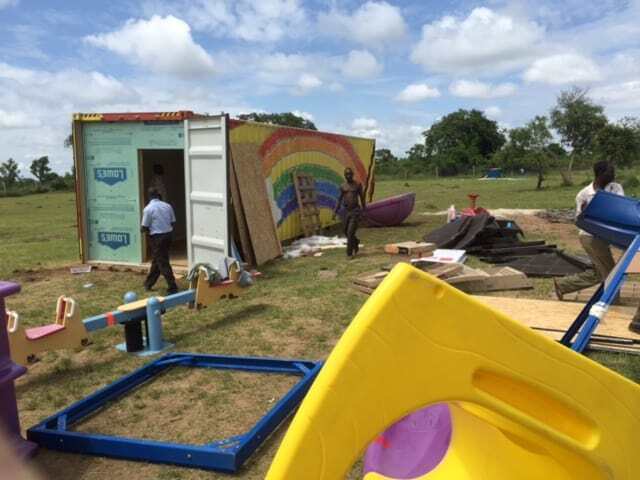 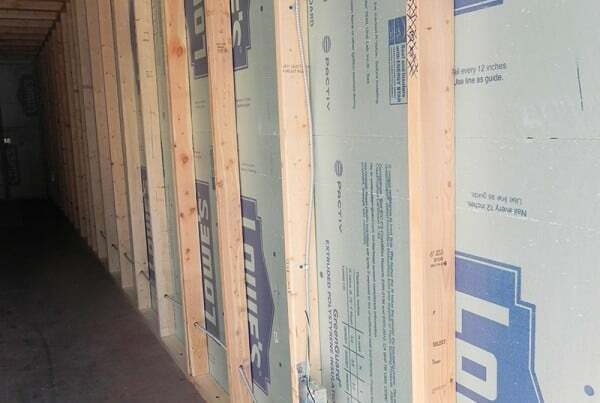 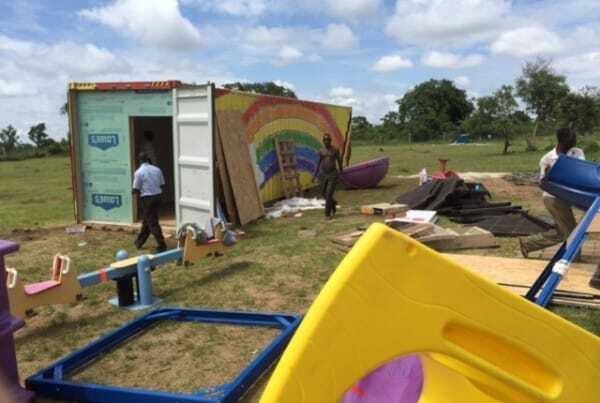 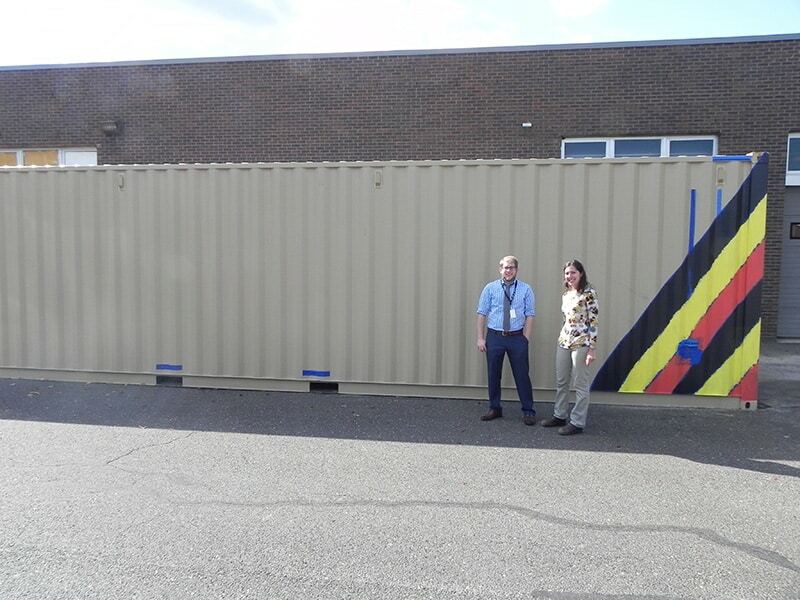 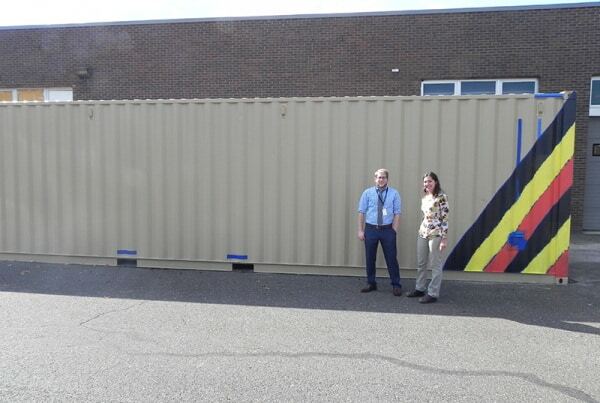 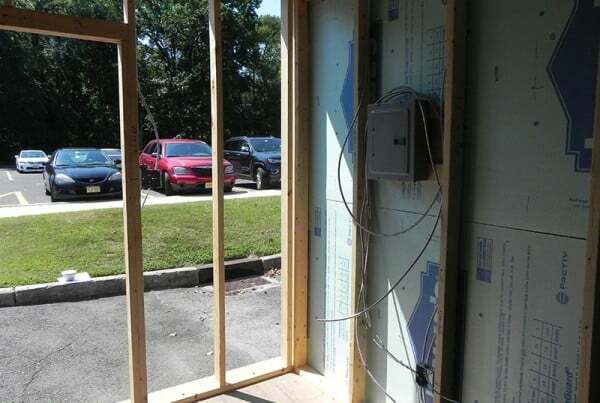 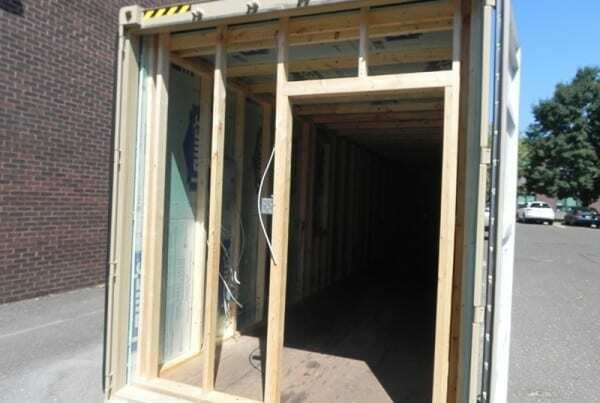 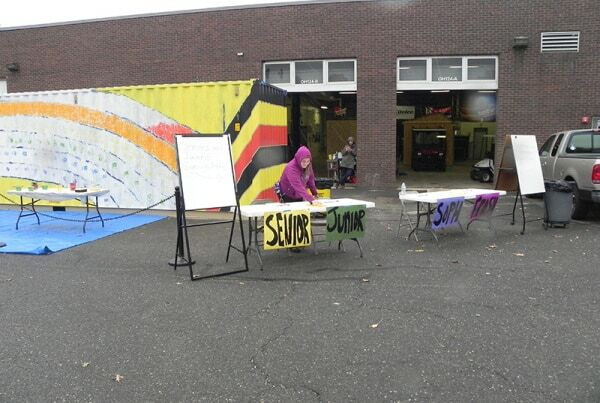 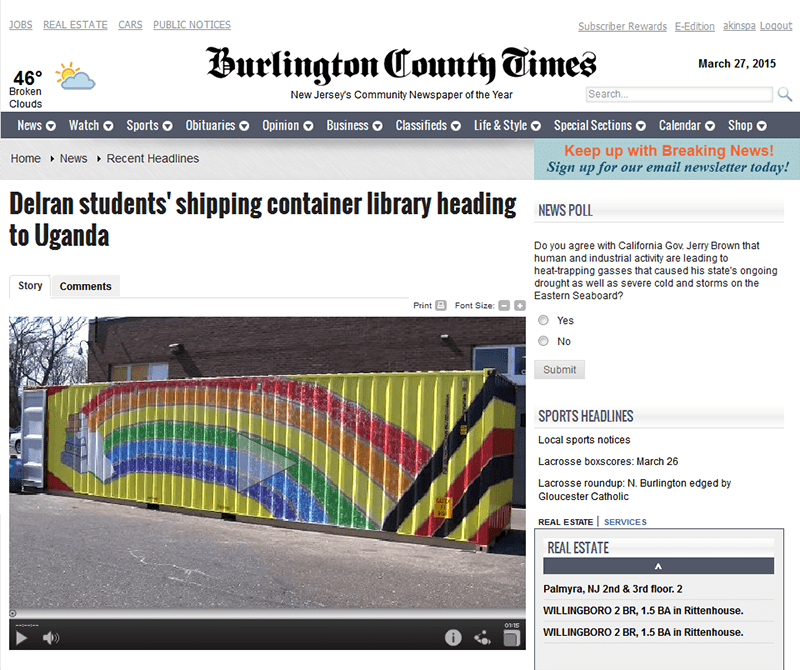 Delran High School has successfully completed the construction phase of the project and is filling the converted container with educational goods. 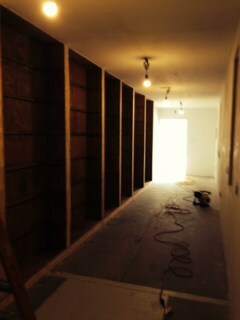 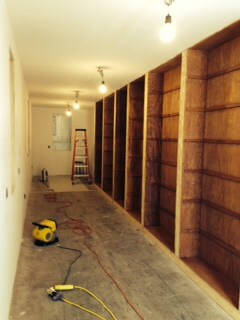 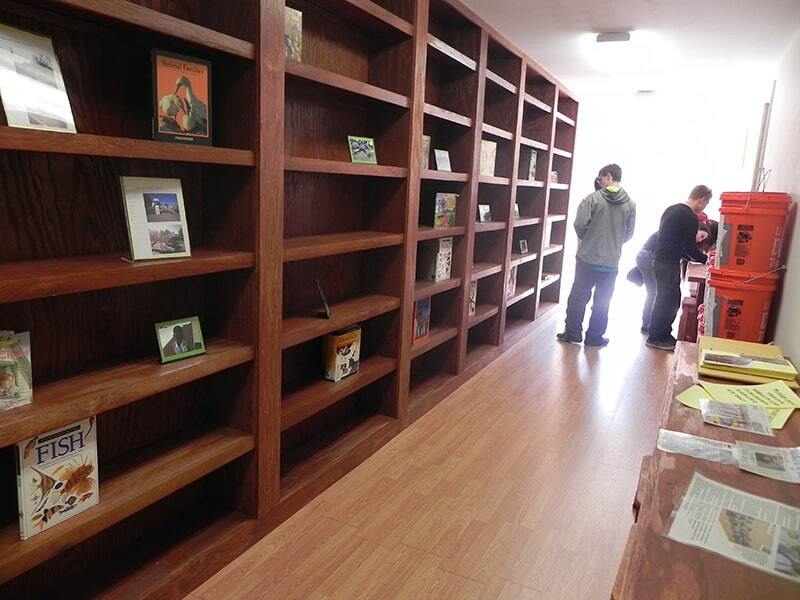 The completed library is set for shipment to Uganda around February 2015. 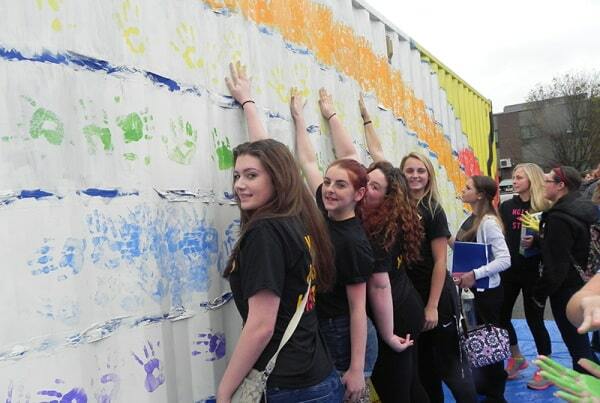 Students adding their handprints to the container. 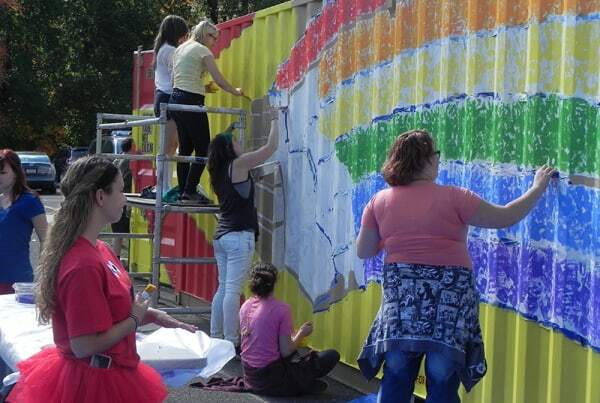 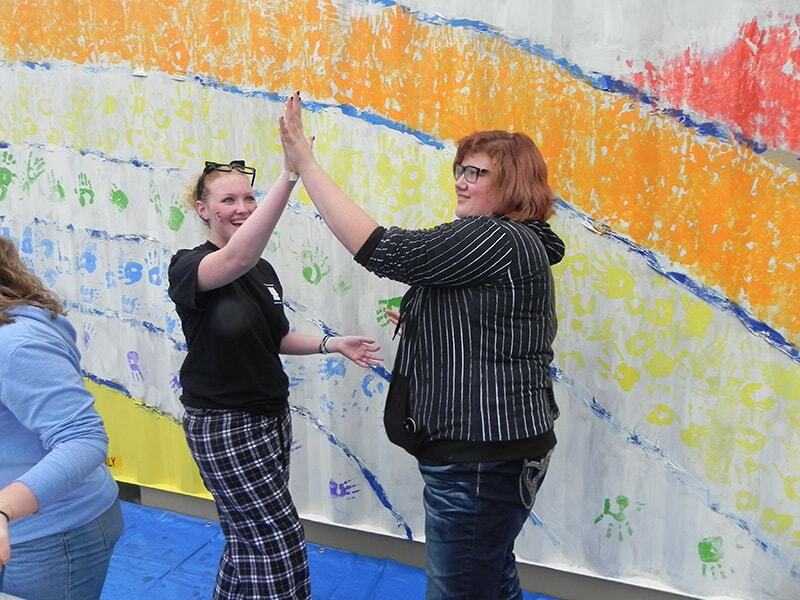 More students adding their hands to the container. 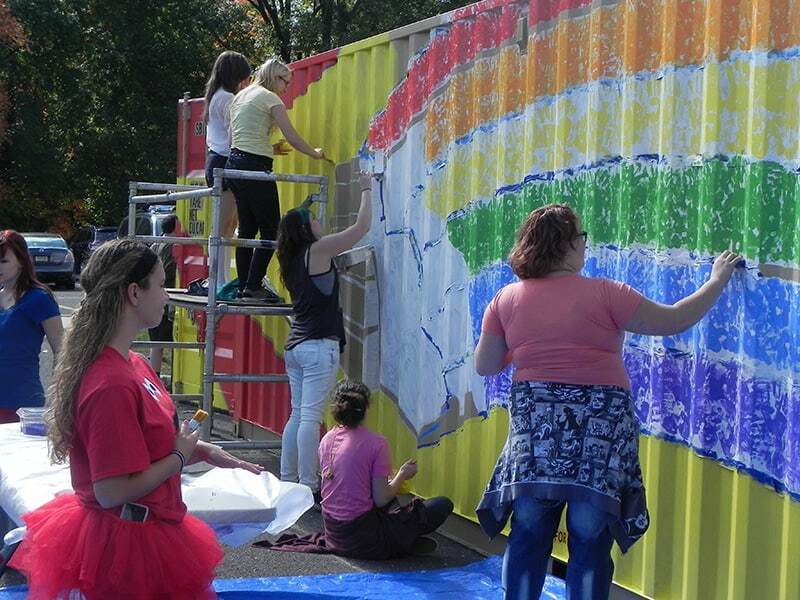 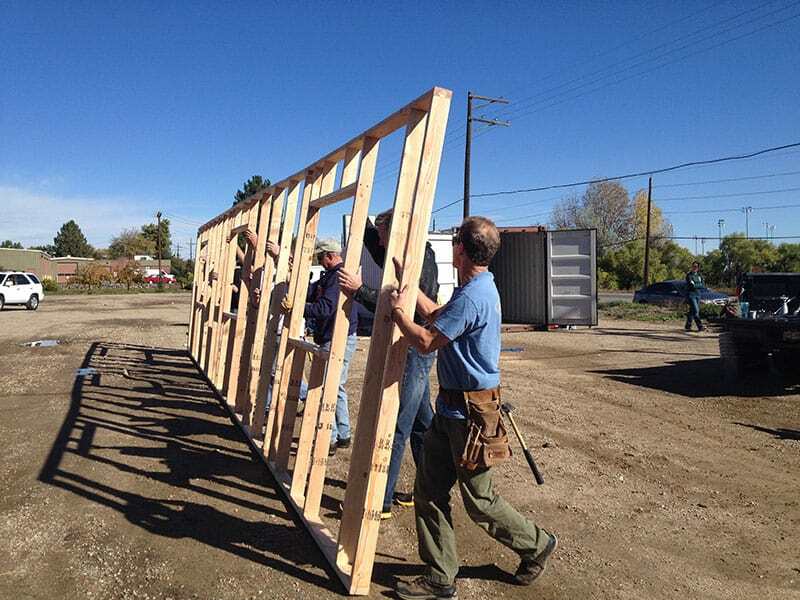 Finishing up the final touches to the outside of the container. 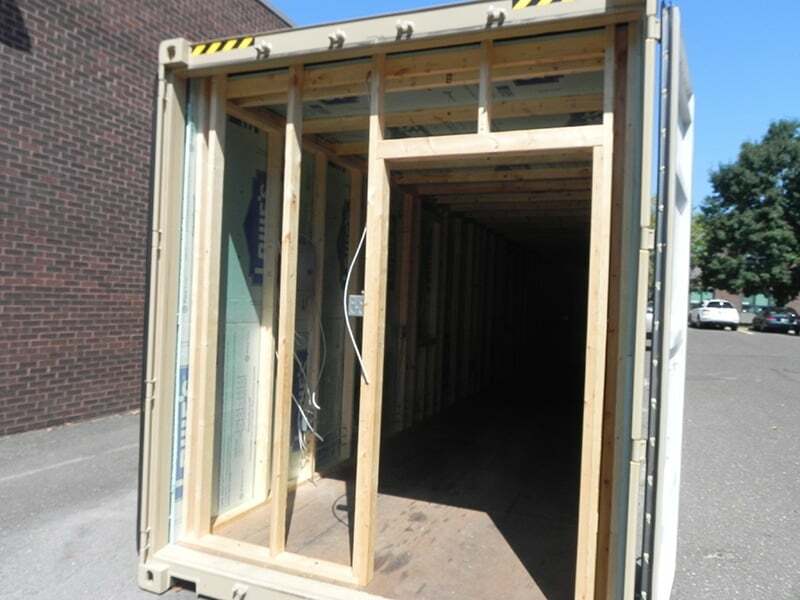 A view of the inside of the container. 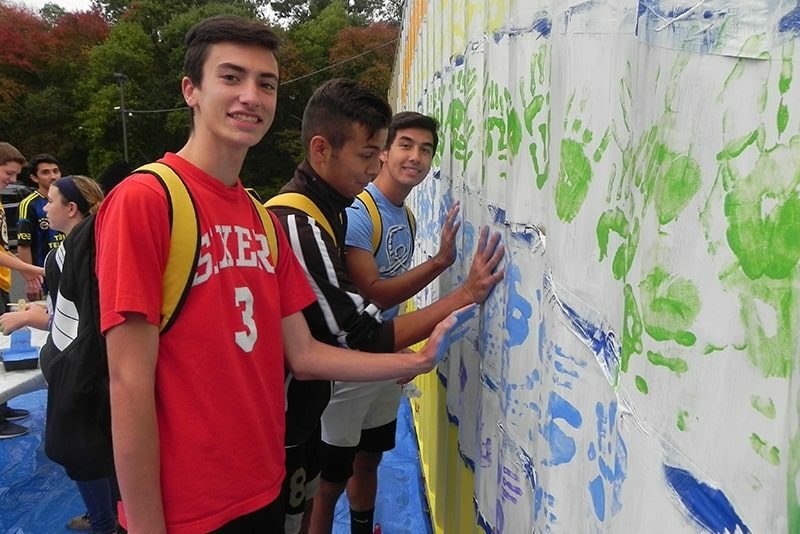 Thank you to the students and staff of Delran High School for the photos. 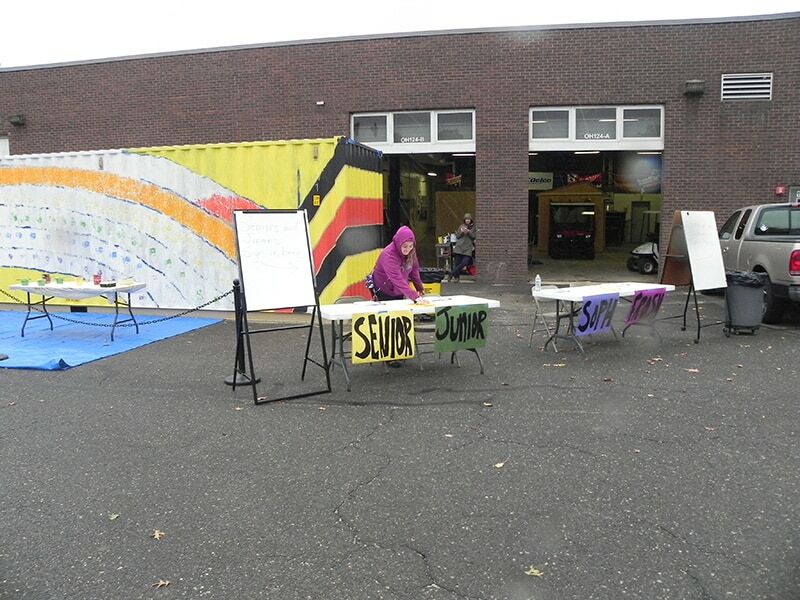 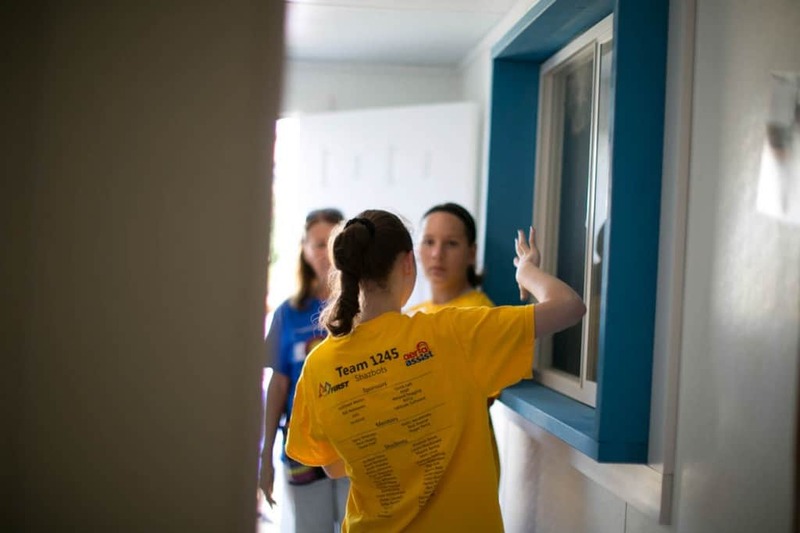 Written by Erica DeMichele When I started working at Delran High School in Burlington County, New Jersey, I thought I was going to be working as a science curriculum supervisor….